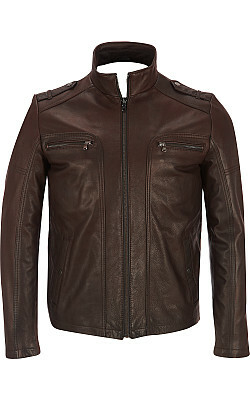 The Ecru Sovereign Leather Jacket is impressive because of its officious look. The shoulder tabs make a seriously smart impression. 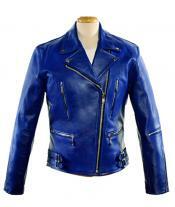 Combine it with the zippered breast pockets encapsulated in the seamed contours and the jacket becomes difficult to resist. The seam details run down the length of the sleeves too to add definition to the intelligent cut and careful tailoring. 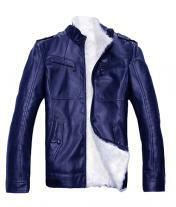 Wear this jacket over a warm solid color shirt and get set to paint the evening in a color of your choice.